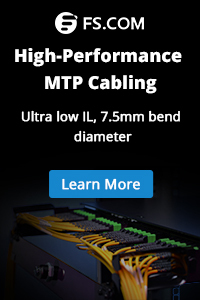 What Are the Most Popular Fiber Optic Cable Types? Posted in Fiber Optic Cable	| Tagged armored fiber optic cable, Breakout fiber optic cable, distribution cable, fiber optic cable types, Loose-tube cable, lszh cable, Ribbon Cable, submarine cable, tight buffered cable	| Comments Off on What Are the Most Popular Fiber Optic Cable Types? 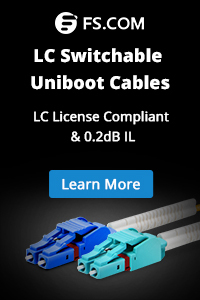 Why do We Run LSZH Cable? Posted in Fiber Cabling	| Tagged low smoke cable, lszh cable, zero halogen cable	| Comments Off on Why do We Run LSZH Cable?